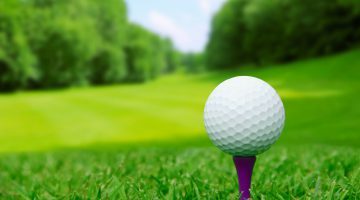 A perfect location combined with optimal accessibility was top of the requirement list for this 18-hole course. 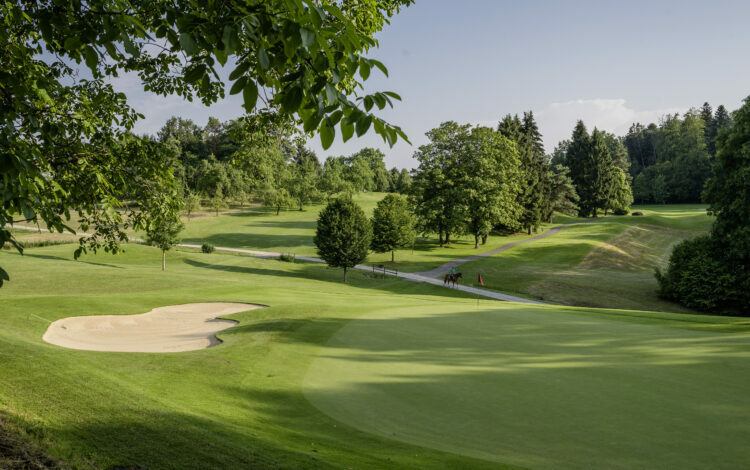 The Breitenloo golf is the result, set in a beautiful natural environment while at the same time close to Zurich airport. The magnificent panorama stretching across the Glatt valley and the Alps are matched only by the high quality standards of the course itself. And it’s their challenging fairways that keep international amateur tournaments coming back again and again. Take advantage of this central location and come and enjoy a varied round of golf at Breitenloo. 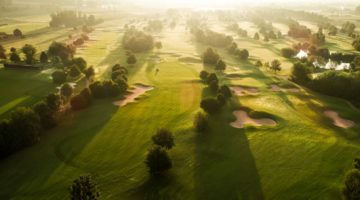 short hole course, practise greens and greens on the golf course are identic. Weekends members and member’s guests only. Guests have to registrate one day before the desired tee time by calling the office. Members of ASG-Clubs, ASG Golfcard (ASGI, Migros) or members of international recognized golf clubs with Handicap 24 or less are welcome. 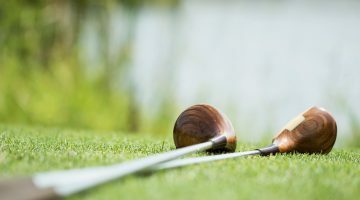 Member’s guests require only the Course Permission. 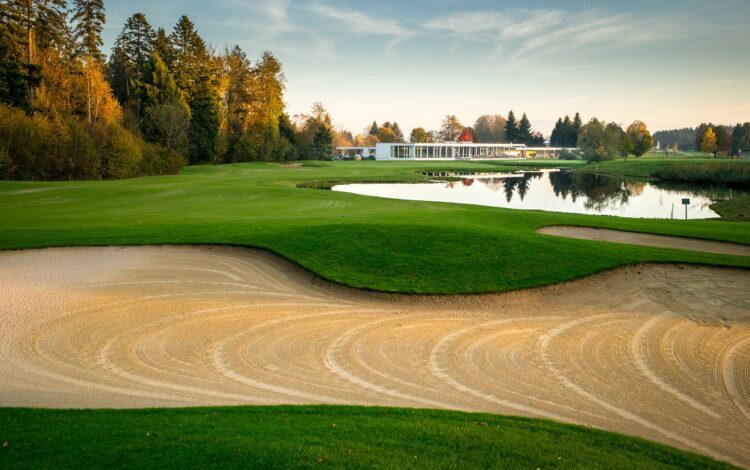 Members of Zurich Golf Clubs (Hittnau, Zumikon, Niederbüren, Dolder, Luzern, Schönenberg) are allowed to play 10 times a year during the week. From Moday to Friday all other guests are welcome to play 3 times a year. Members of ASG Golfcard are permitted from Monday to Friday: 9 a.m. – 12 a.m.
Täglich von 09:00 – 17:00 Uhr. Respect other players, let faster players pass, correct dress code.